I’m thrilled to announce that Team Real World will be sponsoring #Blogchat for the month of July! 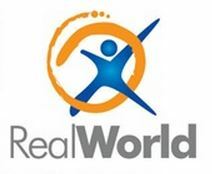 Team Real World helps clients grow and improve their workplace culture and performance by training them how to better work together with effective tools and processes so they can reach their common goals and values. You can learn more about Team Real World at its website, and also check out their web tv show Winning in the Workplace, which has just launched. July 19th – How your personality affects your writing and blog. July 26th – OPEN MIC! 8:00 pm – 8:30 pm: What daily habits can you develop to help you get the most done for your blog? 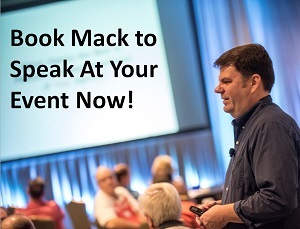 8:30 pm – 9:00 pm: How can you manage your blog consistently and not neglect the rest of your life or work? Time management skills are something I know a lot of us struggle with and Team Real World has some tips they use with clients that they will be sharing with us tonight. Speaking of which, make sure you are following Team Real World on Twitter to see their tweets as they’ll be participating in each #Blogchat this month! Tonight’s #Blogchat starts at 8 pm Central, and I’ll be posting the transcript here at 9 pm tonight. See you at #Blogchat!